No prior Latin needed to use this material. Save money buying this set! 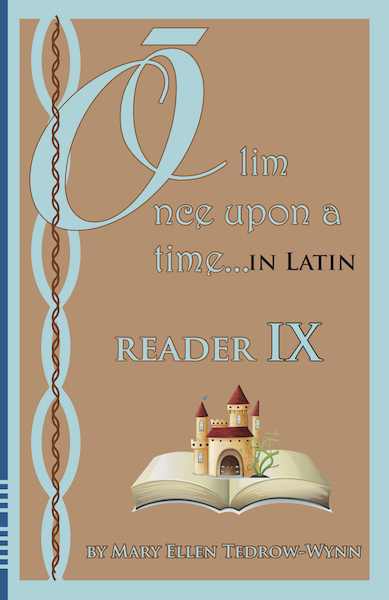 This is Olim, Once Upon a Time in Latin, Reader IX and Workbook XV set. Purchase together and save yourself some money. Included in the reader: "Daniel part 3".. The reader presents the story in both English and Latin (sidebar on the Latin pages to help translation). The workbook has simple comprehension questions with answers provided in the back. Simple and more complex grammar are offered to those who want to do more. Pronunciation guide given in each book. Enjoy the stories, the Latin and the fun!